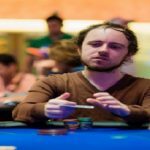 Martin Kozlov, a professional poker player from Australia has won the 2017 Seminole hard Rock poker open championship for an amount of $754,033. The player is 23 year old and has done a great job here at the final table. 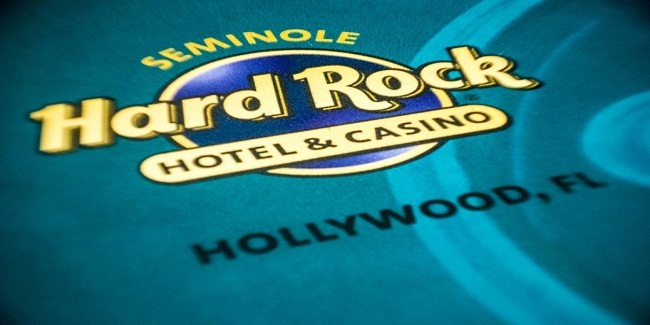 This was a $5,250 buy-in Event which took place at Seminole Hard Rock Hotel in Florida. 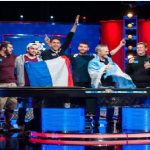 The final table of the game took 246 marathon hands from the players to decide the winner of this prestigious poker championship. 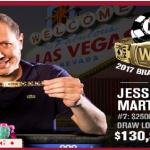 The event attracted 887 entries, which is huge and is largest after 2017 World Series of poker tournament. Kozlov has already won a gold bracelet in 2016 World Series of poker, where he pocketed a sum total of amount $665,705. 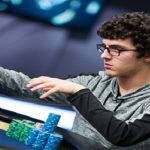 Dylan Drazen becomes the runner up of the event and pocketed $528,322 from this tournament. Kozlov was very happy after winning this prestigious tournament. He said post match that “It was so slow”, the structure of the tournament was good that you can afford to take some beats or you could afford to lose some pots. First plaer busted from the final table was an American Joe Kuether, who made $75,413 from the game for his ninth spot. Eighth and seventh positions of the game belongs to players known as Luke Brereton ($100,408) and Adam Levy($126,305). Out of total 887 entries, top 113 players were able to cashed out from the tournament. 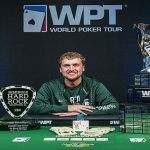 Most of the strong players were among top 113 players like Taylor Paur, “Johnny World” Hennigan, Paul Volpe, Ari Engel, Shaun Deeb and Shannon Shorr.